We offer inspiring quality and cost effective building solutions for residential & commercial spaces throughout the Napier, Hastings and Hawke's Bay region. 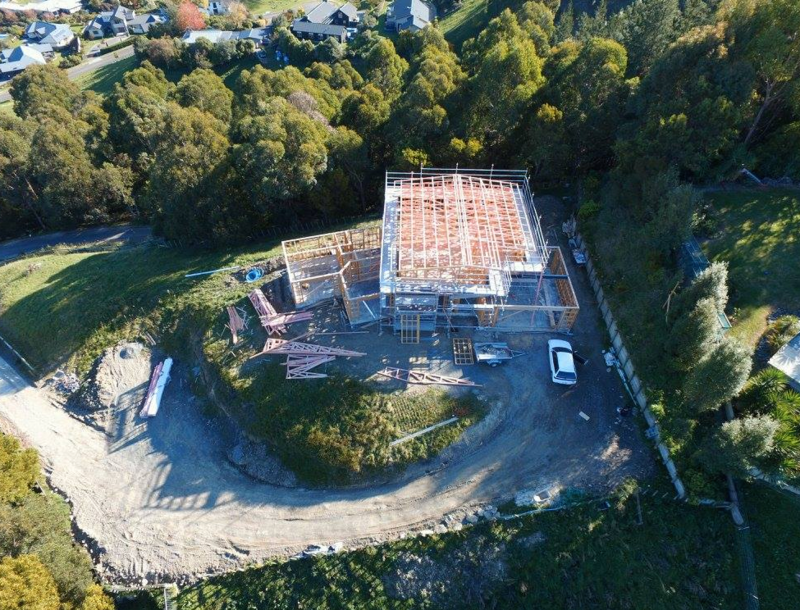 BuildMac are your local trusted certified Hawke’s Bay Builders. 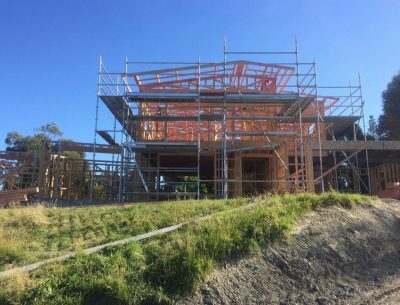 We are passionate about building quality homes for families, helping with home renovations and extensions, whether it be commercial or residential. We’ve been building now for over 20+ years, everything we do is made to meet our clients needs, budget and lifestyle. 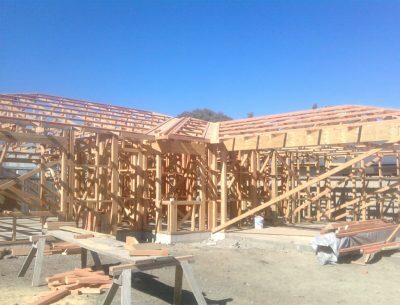 Garage, bedrooms, bathrooms, top story, lounge extensions. Kitchens, bathrooms, ensuites, wardrobes, decks, fences. New, alterations, shop fit outs, maintenance. BuildMac are specialists who have been assessed to be competent to carry out work essential to a residential building’s structure and weather tightness. 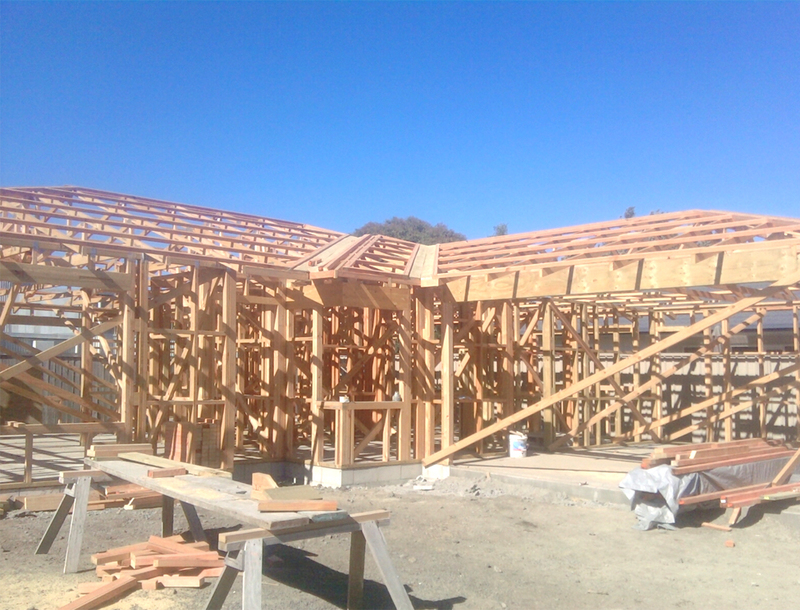 We are LBP (Licensed Builders Practitioner’s) and also registered as New Zealand Certified Builders.